Color Quest is an app, Hear Kids can colour and learn about their Health through Augument Reality. Hear they can colour Vegetables, Fruits after finishing on pressing Magic Button an animated creation come front of us and give information about health and Dance too. 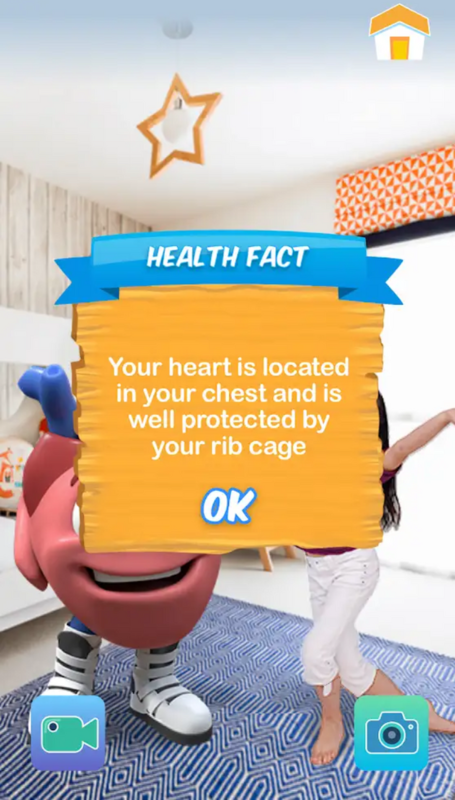 On using this app we can teach Kids about Good healthy Habits very Easily. They also understand very easily, Then after they start eating Vegetables and Fruits. It is a good practice to teach your kids about the basic health and remedies and it will be more impressive for them to explore it in the AR. Good Hunt. This VR application comes really as a prevention tool for children in order to acknowledge health issues from early ages. And once we form a thinking around this and make the children realize the impact long term, it is just much better. AR in education and learning has always been a welcome development. This one is really awesome and lets kids understand the relevance of being healthy and living a life that will promote health. Color Quest is very useful app for kids that helps them to learn healthy habits and makes them strong through Augment Reality. This app also teach kids the importance of fruits and vegetables then they eat healthy food. I totally agreed with your point. Because many times I tried to aware my child about her health but they cannot listen my words. Wow! Augmented Reality app that tteaches children about their health via color. Painting of vegetables sound fun already. 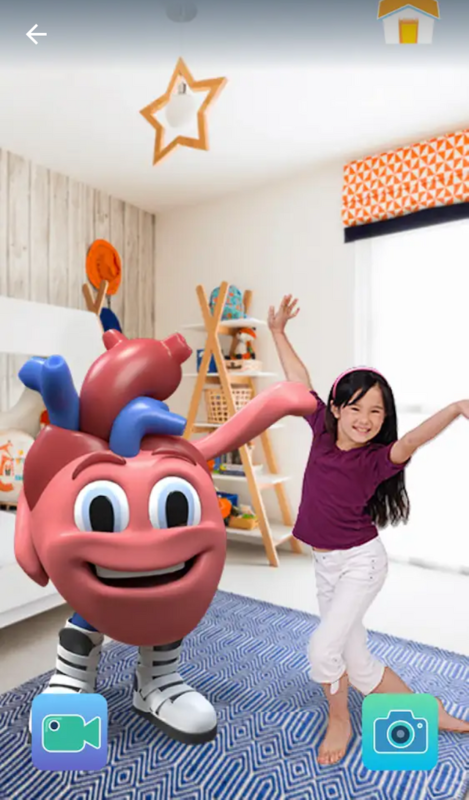 With the dance and other amazing stuffs packed in this AR app, i am sure parents would love what thwir children become after using the app. Nice hunt! I find it a fun way to motivate kids to eat veges and stay healthy. They will love to play with it and learn how foods gonna work on them.